You can’t stop the cold weather from coming, but you can be ready when it hits. 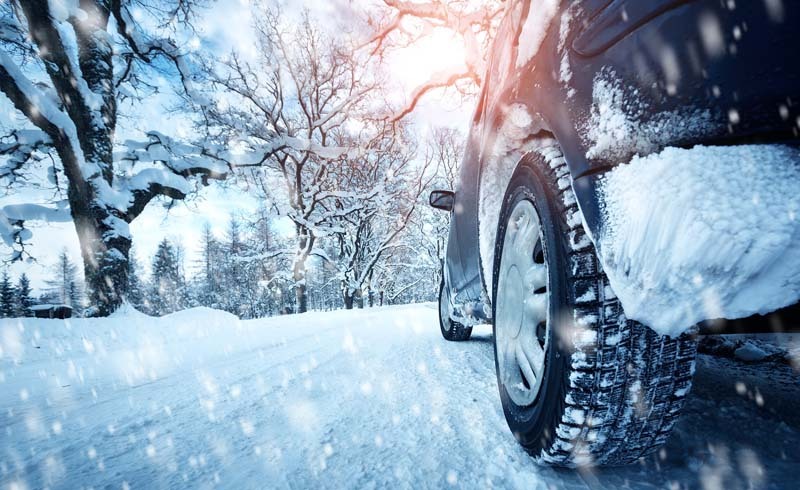 Before the temperatures plummet, take these 8 precautions to winter-proof your car this season. As temperatures drop, so does your tire pressure. Check your tire pressure throughout the winter and, if necessary, inflate tires to the proper psi recommended in your vehicle’s owner’s manual. Since underinflated tires reduce traction, they're especially dangerous in snowy and icy conditions. Headlights often become cloudy and yellowed over time, which reduces visibility while driving. If your headlights need some clearing up, you can purchase a DIY restoration kit at an auto store. 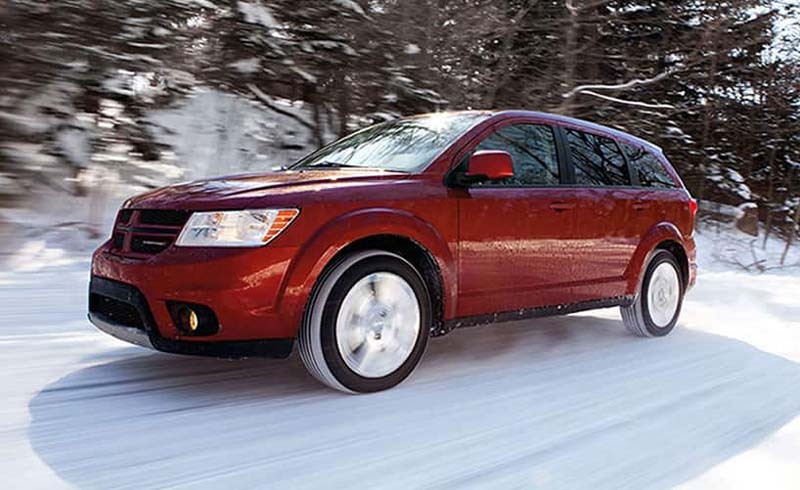 Snow, salt, and dirt from the road can build up during the winter, wreaking havoc on the lower parts of your vehicle. Stave off damage by applying a coat of wax to the car before snow hits. Stash ziplock bags or plastic grocery bags in your glove box during cold snaps. If you’re expecting freezing temperatures, slip a bag over each of your side mirrors so they don’t get icy overnight. Always keep emergency items—like jumper cables, flares, and a first aid kit—in your car. When cold weather rolls around, add some warm clothes, gloves, a radio, snacks, an ice scraper, a shovel, and a bag of kitty litter (to provide traction under stuck tires) into the mix as well. Check the tread on your all-season tires to ensure that they’ll offer sufficient traction for snowy conditions. Tire treads should measure at least 3/32 of an inch. To gauge measurement, slip a penny in the groove of the tire with Lincoln's head upside down and facing you; if you can see all of the head, it's time to replace your tires. To prevent your car’s windshield wiper fluid from freezing, swap it out for a solution formulated for low temperatures. Also, test your windshield wipers to make sure they're in working order. Imagine being stuck on the highway in a snowstorm with useless wipers! A mixture of antifreeze and distilled water prevents fluid from freezing in your car's radiator. It’s important to make sure you have enough solution in the coolant reservoir to last through the winter, and that it’s mixed in the correct proportions. Check your owner’s manual for the recommended ratio, and pick up a test kit from your local auto store. A driver's best defense against winter weather is an ounce of preparedness. Inform family and friends of the proper driving protocol in snowy weather and keep essential supplies in your trunk or glove compartment so you're ready no matter the conditions.